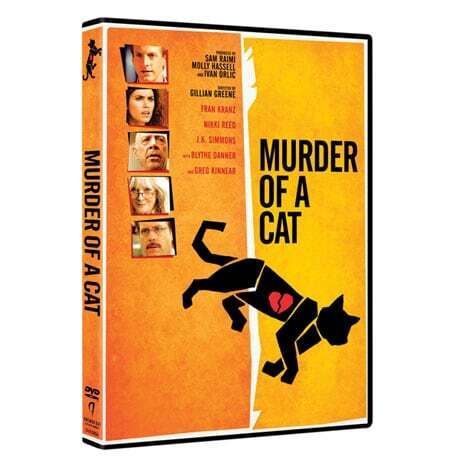 When his beloved cat, Mouser, is found murdered, Clinton (Fran Kranz) demands justice. He teams up with an unlikely ally, Greta (Nikki Reed), and goes in search of the killer. Along the way, he discovers that Mouser had more than one life. Produced by Sam Raimi, this offbeat indie detective comedy boasts a supporting cast that includes Blythe Danner, Greg Kinnear and Oscar® winner J.K. Simmons as Sheriff Hoyle. 102 min, 1 DVD.